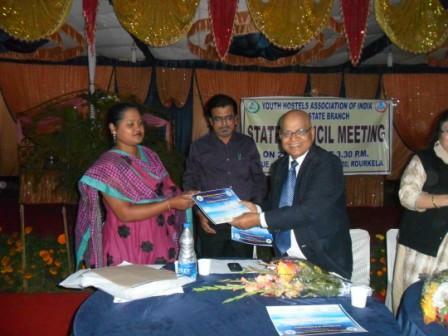 On the 23rd of January’ 2013, Dr. Harish K. Saxena, National President YHAI, was invited to address the members of the State Council, YHAI Odisha State Branch, in its meeting held at the Rourkela Club, Rourkela. Shri Basant Mallick & Shri P. N. Dave greeted Dr. Saxena & thanked him for coming to this meeting. Shri P. C. Pattnaik, Secreatary Odisha State Branch, read out the activities of the State Branch. Dr. Saxena congratulated the Odisha State Branch for the successful completion of the Sea Beach Expedition in December’ 2012, &, supported the idea of Shri Dave for the promotion of this program at the National Level next year. Dr. Saxena distributed certificates to the participants & to the young camp leaders. Dr. Saxena appreciated the YHAI Odisha State Branch for providing special concession to ITI Badagaon students for participating in this program. These students belong to the economically weaker Schedule Tribes of the Sundargarh District. Some of them do not have parents due to their LWO (Left Wing Organization) activities. Dr. Saxena was pleased to announce that, out of these students, 10 girls will be selected to join the National HimalayanTrekking Expedition 2013- Saurkundi Pass program & all their expenses shall be borne by YHAI, under Justice T. P. S. Chawla Memorial Scholarship for Girls, of economically backward areas. Dr. Saxena suggested the Council Members in the recent meeting of the National Council that almost one out of four members at the unit, state or national council, should be a woman & hoped for the fulfillment of this criteria. Dr. Saxena announced that an International Youth Hostel will be constructed by the National Youth Hostel Trust at Gopalpur-on-sea, a renowned tourist place in the next two years. He sought the help of YHAI Odisha State Branch & members of the local units at Gopalpur-on-sea & Behrampur to help the Trust in fulfilling this promise. He further requested Shri Dave, who is also the National Treasurer-YHAI & Treasurer of the Trust, to prepare the proposal and a business plan for the phases of construction for this hostel, to be submitted to the trust, in order to get the work starting before this financial year. Dr. Saxena briefed the members on the progress in promoting International Youth Hotel at Bangalore in collaboration with the Bangalore Metro Rail Corporation Ltd. He also informed about the prestigious center of Youth Hostelling for Peace & International Understanding at Mysore. 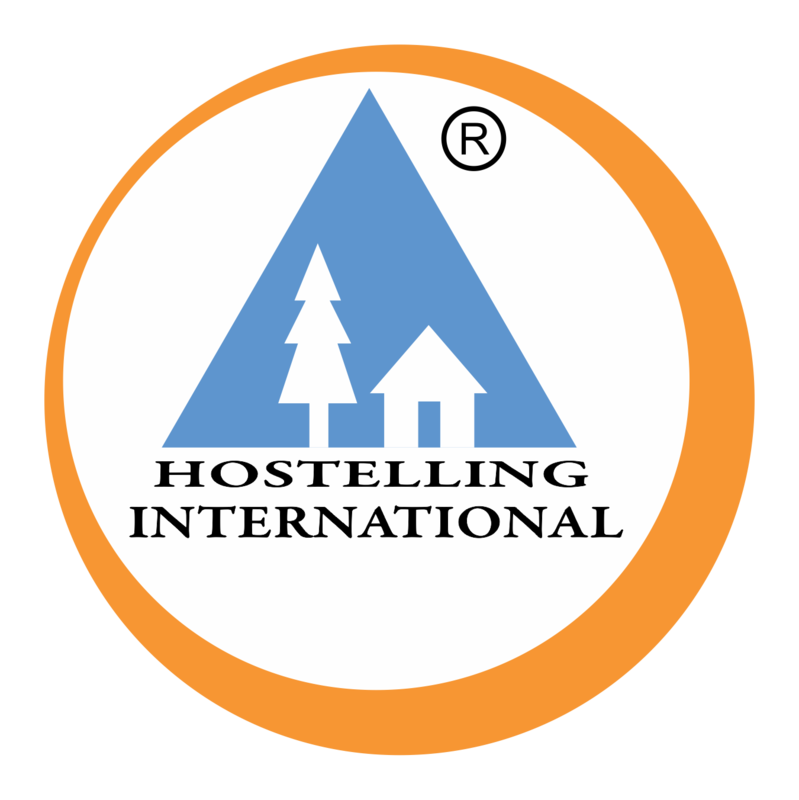 Members were thrilled to know about the progress in Youth Hostelling at the National Level.